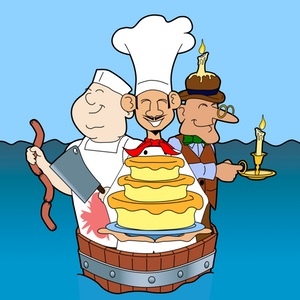 Short verses including traditional nursery rhymes. 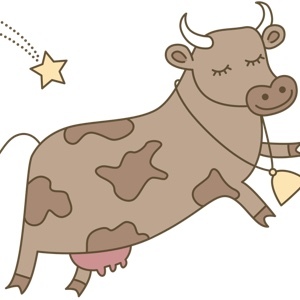 Hey diddle diddle, The cat and the fiddle, The cow jumped over the moon. 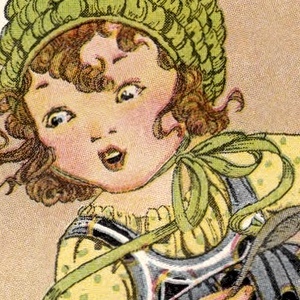 Hear the classic nonsense nursery rhyme read aloud very sweetly. 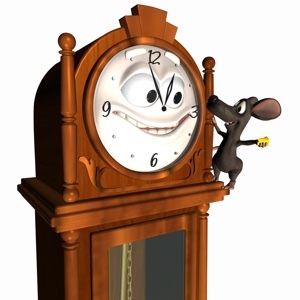 Hickory dickory dock, The mouse ran up the clock. 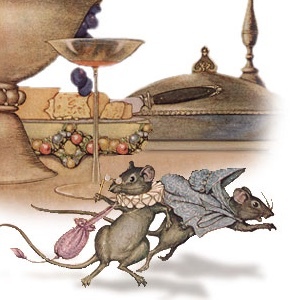 A sweet reading of this classic nursery rhyme about a mouse who keeps time. A poem with a moral. 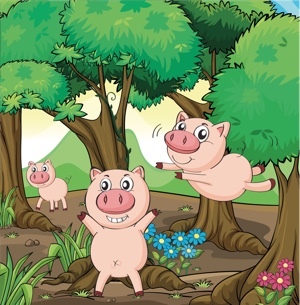 A classic children’s poem based on an ancient story. Two mice are friends. One lives a simple life in the country. The other enjoys the rich food of the city. The city mouse invites his the country mouse to try out the finer things of life. But they get a fright. Are you scared of spiders? Miss Muffet in this traditional Nursery Rhyme gets a fright when she sits down on a tuffet to eat her curds and whey. Listen to the mp3 and don’t be frightened ! 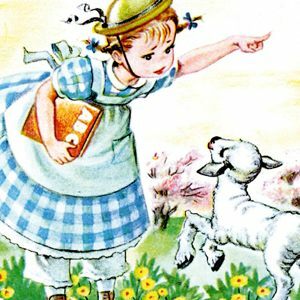 An American nursery rhyme about Mary who had a little lamb. It followed her to school one day Which was against the rule; It made the children laugh and play To see a lamb at school. 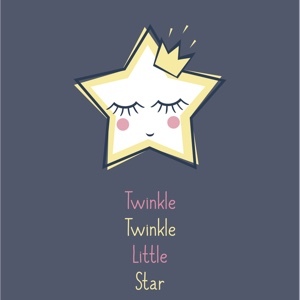 The cosmic poem sung unaccompanied in a sweet, twinkling voice by Gabriella for Storynory, with words by Words by Jane Taylor(1783–1824). 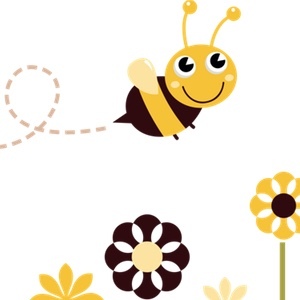 How doth the little busy bee Improve each shining hour, And gather honey all the day From every opening flower! Bees against idleness and mischief. A moral poem for children read aloud.